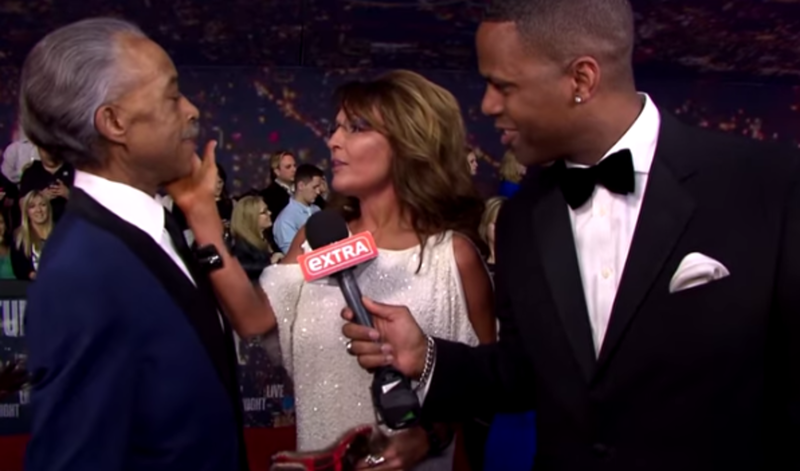 When Sarah Palin and Al Sharpton were photographed together on the red carpet before the 40th anniversary special for Saturday Night Live, the internet declared that "Hell has frozen over." 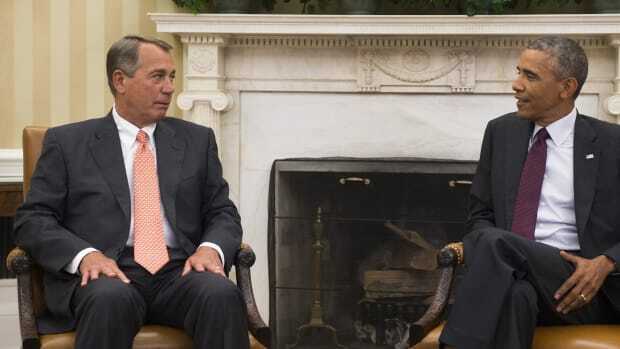 But despite the initial shock of seeing the two politically polar opposite pundits sharing an amiable moment, the two have more in common than you might think. 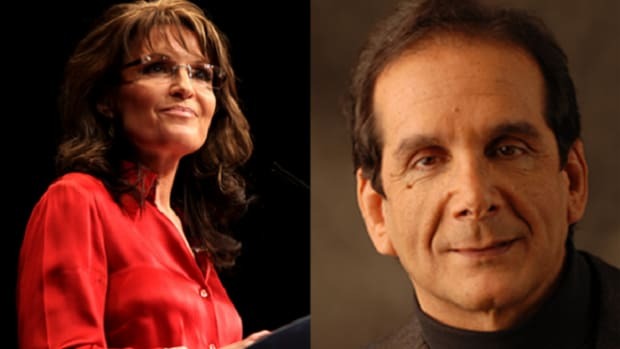 Yes, they both give speeches and talk about politics on television, but the fact that these two incompetents are asked to render opinions at all and are also defended by their ideological brethren, is the real tie that binds. And it just goes to show how utterly terrible liberals and conservatives can be when it comes to seeing things for what they are thanks to in-group favoritism driven by an Us vs. Them mentality. Take Palin. 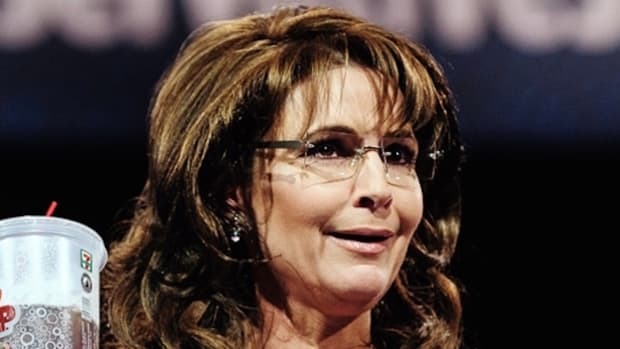 Within weeks of being picked as John McCain&apos;s running mate in 2008, it became abundantly clear that Palin was -- and I&apos;m going to be kind here -- intellectually lacking in several important respects. This of course didn&apos;t matter to many millions of people in "real America" for whom Palin&apos;s ascent represented a triumph of mediocrity that served to validate and even glorify their own intellectual shortcomings. 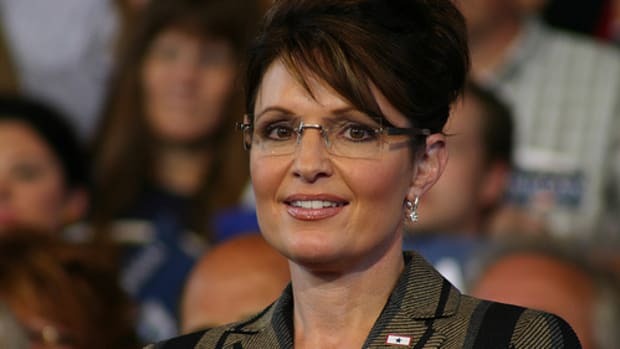 But what was truly astonishing, even after the defeat of the McCain-Palin ticket, was that some very serious conservatives continued praising Palin for years despite the obvious fact that she&apos;d never have anything to offer the GOP except for vapid, down-homey platitudes in front of adoring crowds and viewers of Fox News where she&apos;s a contributor. 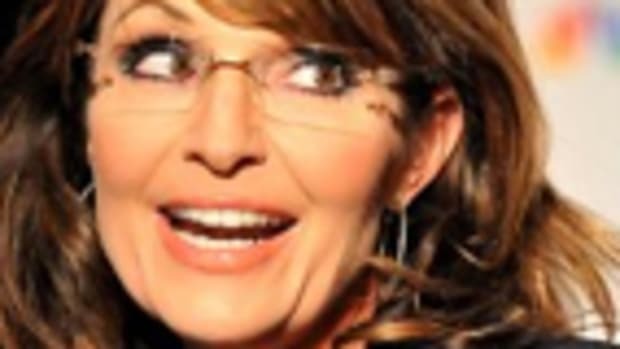 So when many conservatives, after hearing Palin&apos;s bizarre stream-of-consciousness dry heave at January&apos;s Iowa Freedom Summit, finally concluded that "it is hard to take her seriously given that performance" and that she had undergone a "descent into farce," liberals naturally thought, "What the hell took you so long?" Joe Scarborough, for example, called it a tragedy, implying that the Iowa fiasco had come out of nowhere. In fact, Palin has always been an inarticulate mess. But conservatives&apos; insistence that Palin was legit made a lot of liberals feel like Mugatu in Zoolander wondering if they were taking crazy pills. As recently as last year, Palin had the highest favorability rating among Republican primary voters, beating out potential 2016 presidential candidates Mike Huckabee, Jeb Bush, Ted Cruz, Rand Paul, Chris Christie, and Paul Ryan. But in Alaska, where Palin quit her job as governor to pursue a more lucrative career as a talking head, her former constituents view her poorly. A whopping 55% view their former governor negatively, while only 36% have a favorable opinion of her. Even less want to see her run for president in 2016. It seems Alaskans&apos; in-group favoritism ended where Palin&apos;s abandonment of that in-group began. 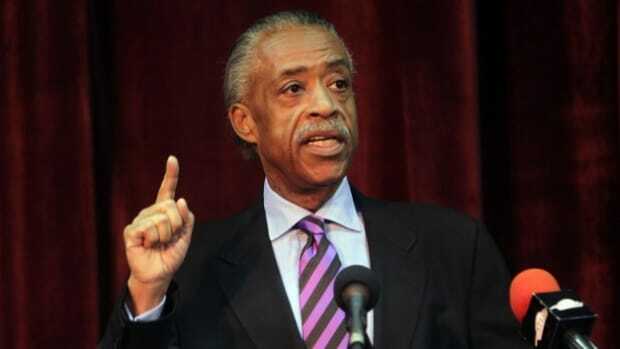 On the other side of the political divide stands -- usually on soapbox -- Al Sharpton, who hosts Politics Nation on MSNBC. The show regularly posts terrible ratings thanks to Sharpton&apos;s lackluster hosting abilities, as well as the featuring of guests whose job it is to simply agree with what "The Rev" has just said. Sharpton&apos;s own in-group favoritism has led him to explicitly adopt a policy of never criticizing President Obama about anything, which is a pretty remarkable thing for television "journalist" to pledge. For some good examples of the in-group mentality among liberals that compels them to reflexively defend Sharpton, look no further than the comments section on this piece in which I listed the very many and serious offenses of his, which include failure to pay taxes, incitement to violence, using racial and homophobic slurs, paying himself a $250,000 salary from the coffers of his financially struggling nonprofit, and of course his general history of obvious race hustling and self-aggrandizement. Those facts -- not opinions but facts -- are unassailable, and yet some of the commentariat felt the urge to come to The Rev&apos;s defense, which of course yielded nonsensical excuses. A couple of people, for example, took issue with my inclusion of a Fox News video montage in which Sharpton can be heard using the words, "faggots," "Chinamen," and "homos," as if the real problem wasn&apos;t Sharpton&apos;s slurs, but instead the mere fact that I used Fox News as a source. Other liberals simply dismissed his record by declaring that "nobody&apos;s perfect," though it&apos;s extremely doubtful those same liberals would be willing to extend the same excuse to a conservative of similarly questionable integrity. The sheltering of Palin and Sharpton by their political brothers and sisters is symptomatic of a broader problem in our politics, which has long ceased being about ideas and is now primarily characterized as a team sport. That means supporting your team and oppose the other team no matter what stupid thing your team has done, or what awesome thing the other team has accomplished. 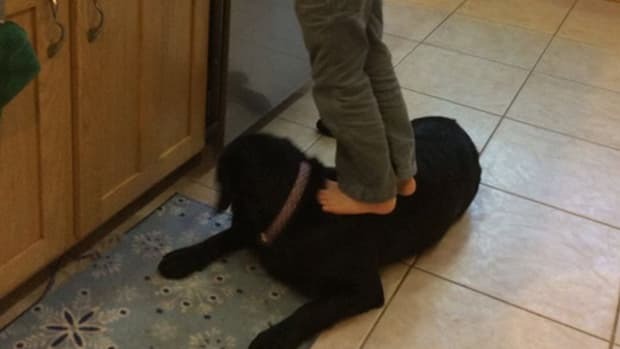 Can Anyone Understand What The F*ck Sarah Palin's Latest Post is About?